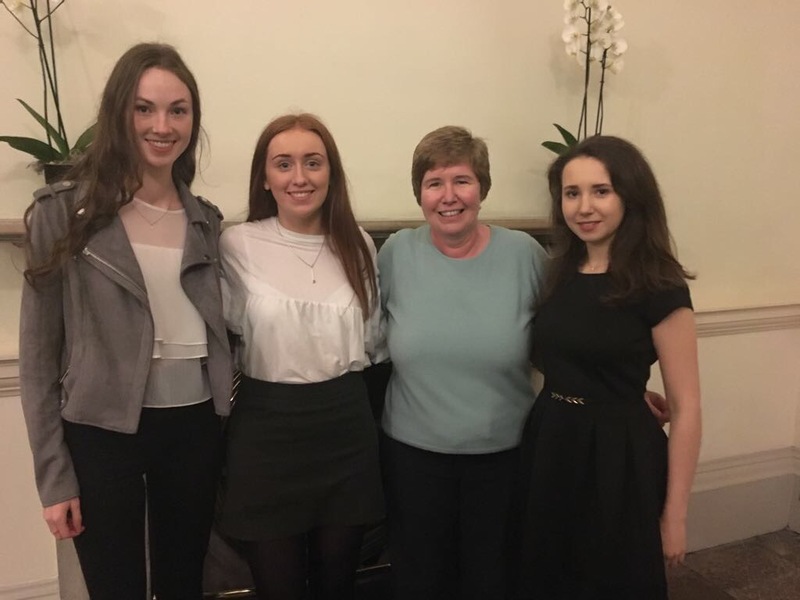 Hearty congratulations to Niamh Basquille, Lara MacMahon and Caoimhe Gaughan on receiving their Trinity College Entrance Exhibition Award. This was granted on the basis of their excellent Leaving Certificate results. We wish them all the best with their future studies. Well done, girls.